There are countless bourbon cocktails in the world and more are being made everyday. But how well do you know your classics? Sure, you know how to make an Old Fashioned and a Manhattan with your eyes closed. A Whiskey Sour is probably child’s play at this point, and let’s not mention how you found the perfect ratio of soda to whiskey for your bourbon and soda. Now that you’ve mastered those popular brown-spirit drinks, it’s time to expand your repertoire with some new classics. These five cocktails will make sure you don’t have a minute of boredom with America’s favorite spirit—bourbon. Okay, okay. While this version of the Amaretto Sour isn’t the classic that we all know, this rendition eschews the overtly sugary taste for balance that celebrates amaretto. Portland mixologist Jeffrey Morgenthaler adds a touch of bourbon to rich simple syrup, egg white, lemon juice and—of course—amaretto for a cocktail that won’t give you a sugar high after one sip. 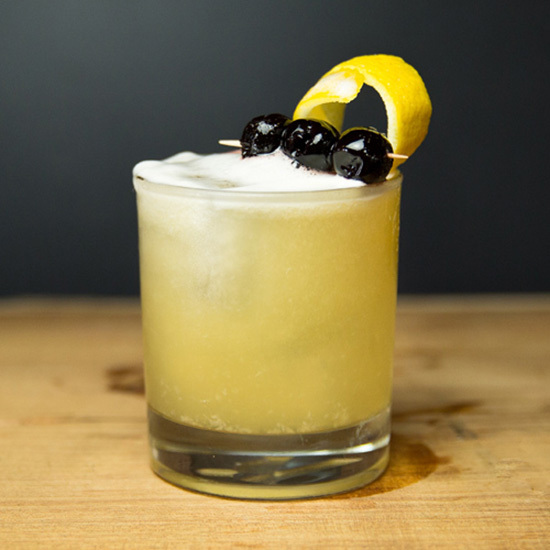 Get the recipe for the Amaretto Sour. It just doesn’t get any easier than a Bourbon Rickey. Cousin to the Gin Rickey, this bourbon variation is the perfect cocktail for those who like refreshing cocktails with no fuss. 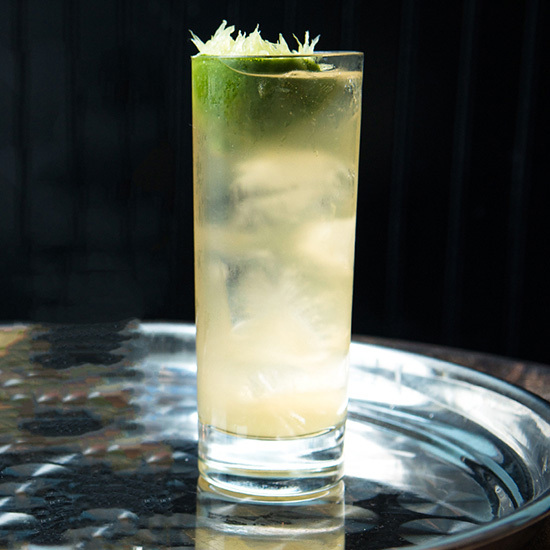 Get the recipe for the Bourbon Rickey. Bourbon really shines in simple, three-ingredient cocktails, and the Brown Derby is no exception. With just grapefruit juice, honey and bourbon, this cocktail mixes sweet and sour notes with the richness of the brown spirit (although, you can also use rye) for a cocktail that works anytime of the year. If you have a friend who swears to never drink whiskey, this is a gateway cocktail to steer them toward the right path. 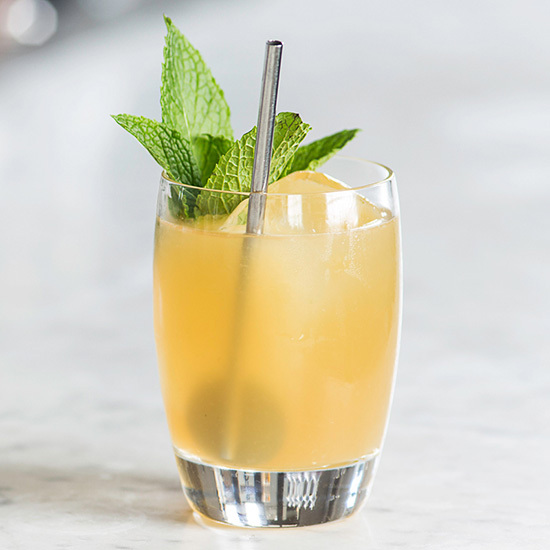 The Whiskey Smash combines citrus juice, mint, simple syrup and bourbon for a drink perfect for most any occasion. Light and refreshing, this cocktail checks off all the boxes required for a great time. Get the recipe for the Whiskey Smash. There’s no reason to leave wine off your drink list once the hard alcohol comes along. The New York Sour is the compromise cocktail for those of you who can’t resist a wine-fueled happy hour. 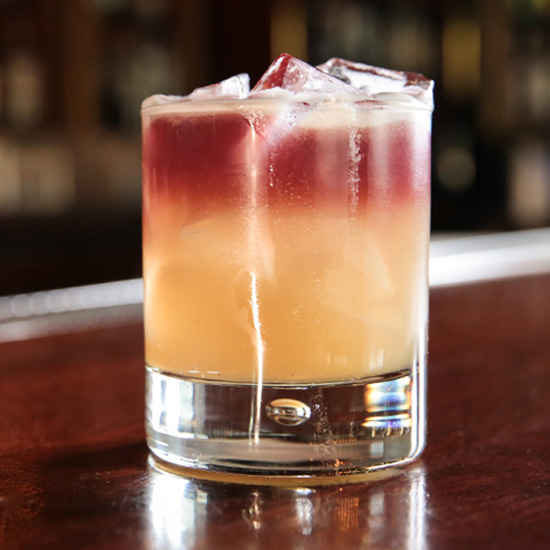 By now, you know the ins-and-outs of a great Whiskey Sour, so change it up with a drizzle of red wine. Your friends may raise an eyebrow in confusion but once you hand them a tumbler—well, just make sure you have enough wine for everyone. 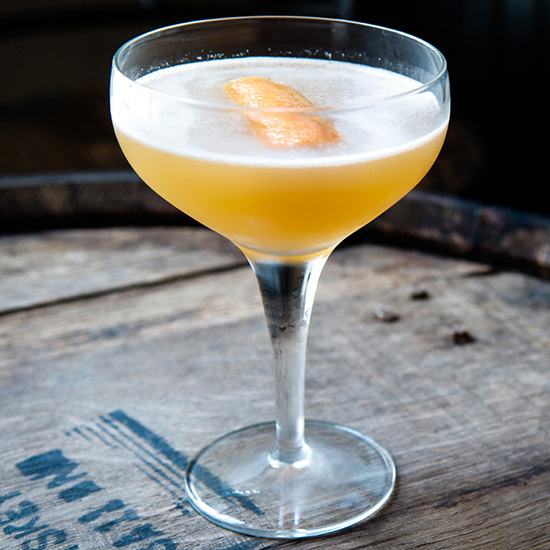 Get the recipe for the New York Sour.